The 41st season for the Dallas Cattle Baron’s Ball is currently under way. To see 2014 Ball information, click here. 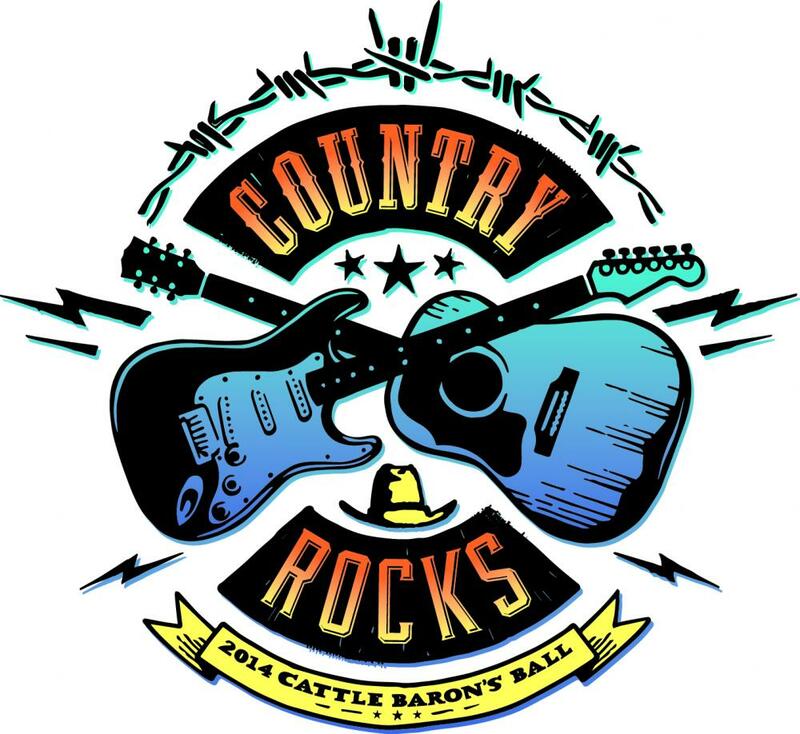 Our 40th annual Cattle Baron's Ball raised $3.6 million for cancer research. Guests helped celebrate the 100th anniversary of the American Cancer Society by Spurring On Against Cancer. For more information about the 2013 event, click here. The 39th Annual Dallas Cattle Baron’s Ball raised $3.8 million to support the American Cancer Society. To see 2012 Ball information, click here.